Are you concerned about water leak detection in your building? WaterLarm can alert you if there is a water leak in your condominium or apartment complex, preventing water damage to additional units. 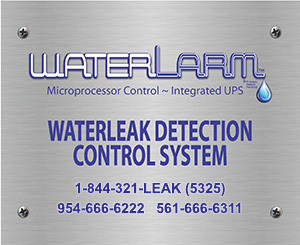 If you need water leak detection, WaterLarm has the answer. 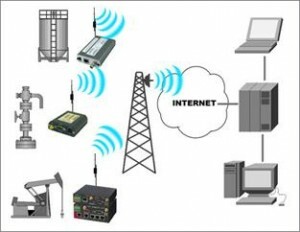 We provide the state of the art leak detection solution to detect a leak before it causes serious damage. 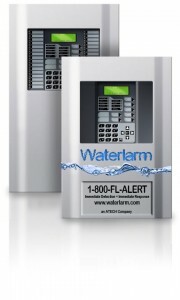 The WaterLarm system is a must for apartment and condominium & commercial high rises. If you own a commercial or residential building, you should protect your assets and prevent water damage by installing a leak detection system from WaterLarm. Our water alarm leak detectors give you early warning of water leaks and displays the location of the leak immediately. Installing a WaterLarm system will keep you from incurring costly water damage requiring extensive repairs, mold damage and evacuation of the space. WaterLarm leak detector sensors can be installed in every unit, so that if a leak occurs, it can be mitigated before the water damages other units in the same building.